For a lot of motorcycle fans, less is very often more – which is why they opt for ‘pure motorcycling’ and the kind of motorbike that authentically embodies this approach. 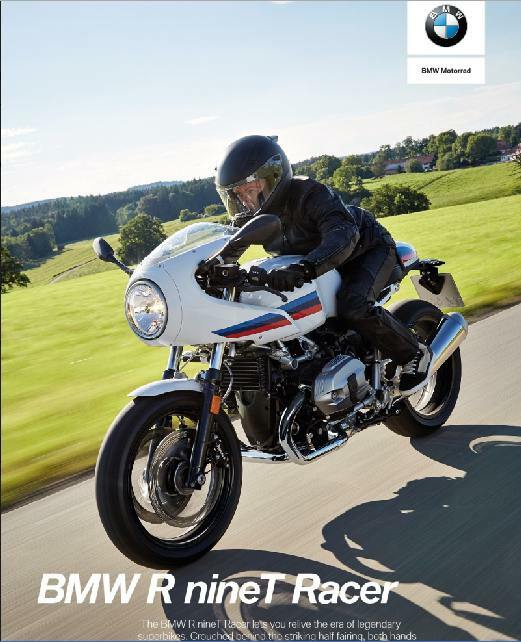 BMW Motorrad responded to this trend with the BMW R nineT in 2013 – a model that has enjoyed ongoing success and popularity ever since. 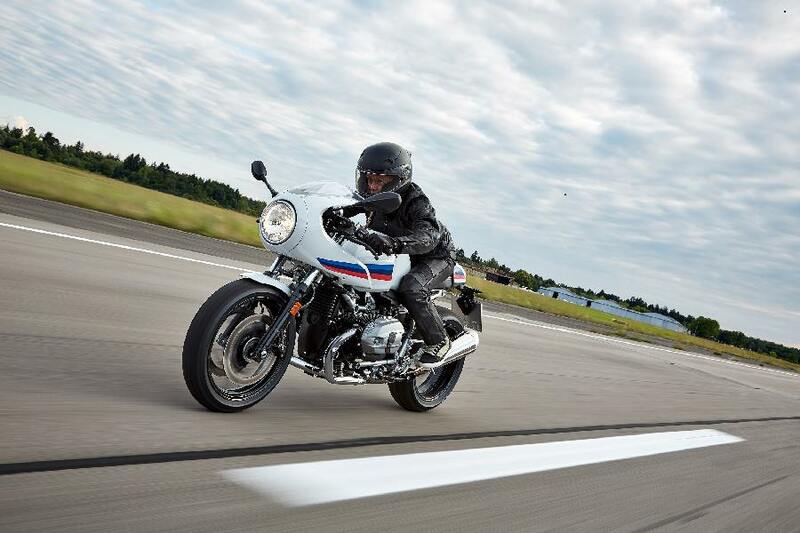 The BMW R nineT was followed up by distinctive variants that have experienced equally positive response and success. 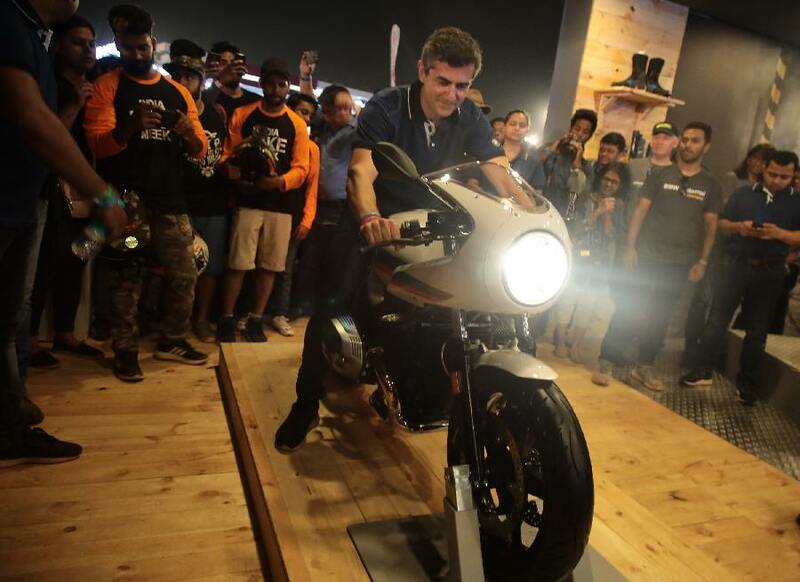 Now BMW Motorrad presents the new BMW R nineT Racer – another exciting new facet to the BMW Motorrad heritage world of experience, one that inspires nostalgia among enthusiasts to this day.